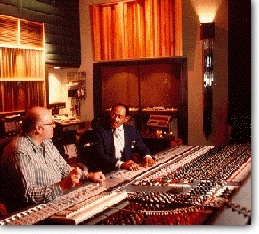 Master Sound opened in 1972 and relocated to its present location at New York's Kaufman Astoria Studios in 1985. Under the direction of owners Maxine Chrein and Ben Rizzi, MSA has attained a widespread industry recognition for its acoustical integrity, technological sophistication, and comprehensive operation. Offering professional sound recording and post-production services, MSA boasts state-of-the-art facilities and a client list that includes some of the biggest names in music, theater and film. Located just across the East River from Midtown Manhattan, MSA is easily accessible by by subway and by car.